He was the first unsigned rapper to perform on Later with Jools Holland. 18. He was the first unsigned rapper to perform on Later with Jools Holland. 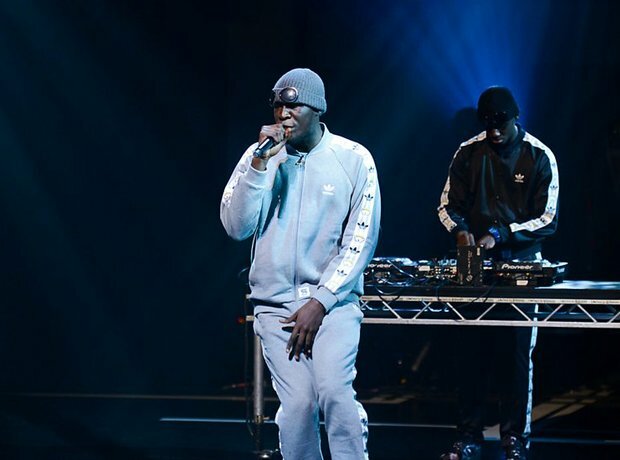 The Grime MC performed his single 'Not That Deep' and smashed it!